The movie is a thriller which revolves around a woman, who explores the relationship between her and her unborn daughter. Watch Kanam movie on Yupp TV in full HD. 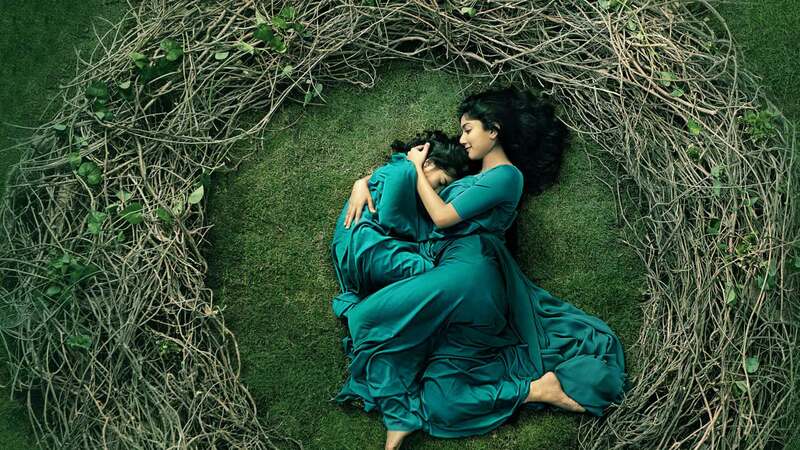 Film Kanam is directed by A L Vijay and cast Naga Shaurya, Sai Pallavi, Veronika Arora, Stunu Silva is released in 2018.